Padre Pio Friary was blessed in 1973. 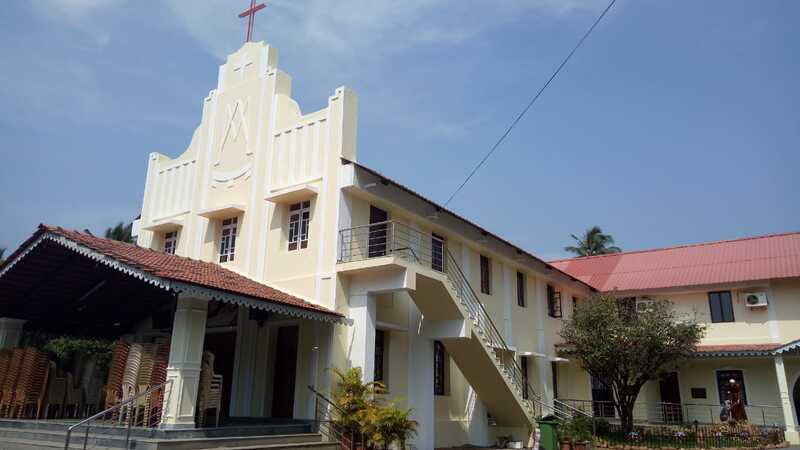 An apostolic school was started here in 1976, with aspirants. When the Provincial Chapter of 1981 decided to locate the Orientation Course at Navelim, from June of the same year the aspirants were shifted to the Apostolic School at Monte de Guirim. During 1980-81, a part of the unproductive land belonging to the friary was disposed of for housing sites, a new well was dug, and the friary was remodelled to provide accommodation for the Orientation students. 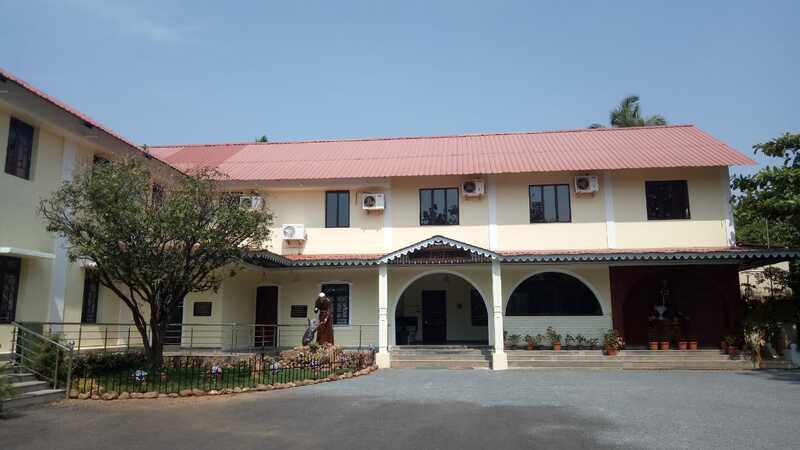 Candidates from Goa, doing their intermediate after the Orientation Course, are also accommodated in the friary since June 1981. Further extension of the building was necessitated due to the increase in the number of Orientation students. Besides attending to the formation of the Orientation and Intermediate students, the friars are also rendering pastoral assistance to the parishes around and running a medical dispensary. 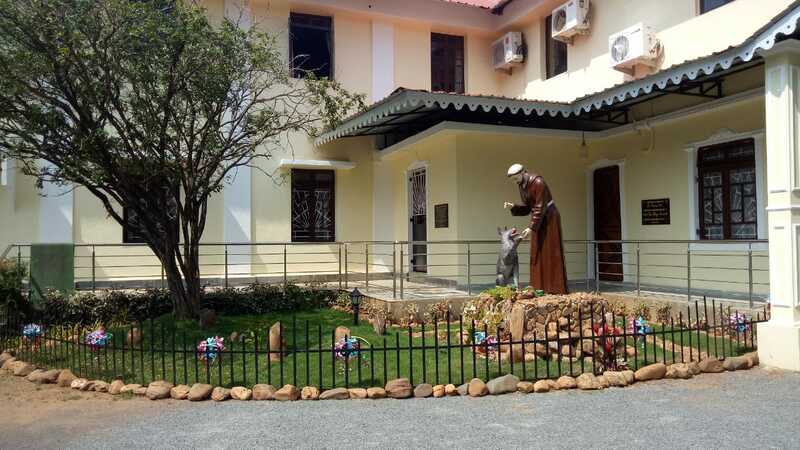 From June 2010 a new house of postulancy was opened for Goa and Maharashtra Capuchins. Main ministry:- ministry of presence, ministry of the Word of God, SFO, ministry of teaching, social work, counselling, retreats, mass media apostolate.